***Update: ISO 45001:2018 has been published. You can get it here: ISO/FDIS 45001:2018, or read more about it here: ISO 45001:2018 – Occupational Health and Safety Management Systems Released. 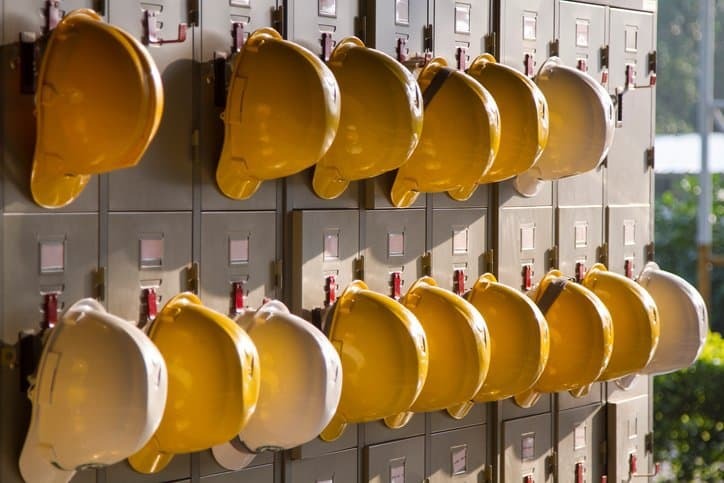 The upcoming international standard ISO 45001 has reached the Final Draft International Standard (FDIS) stage, meaning that interested parties can once again submit feedback on the draft before its final publication. It currently exists as ISO/FDIS 45001:2017 – Occupational health and safety management systems – Requirements with guidance for use (2017 Draft International Standard). Voting on ISO/FDIS 45001:2017 began on November 11, 2017, and it will terminate on January 25, 2018. The final publication of ISO 45001 is expected in March 2018, and it, like its draft documents, will cover guidelines needed for an organization to adopt an occupational health and safety (OH&S) management system. Annually, over 370 million accidents occur on the job and 2.78 million people lose their lives from work-related activities, according to the International Labour Organization (ILO). 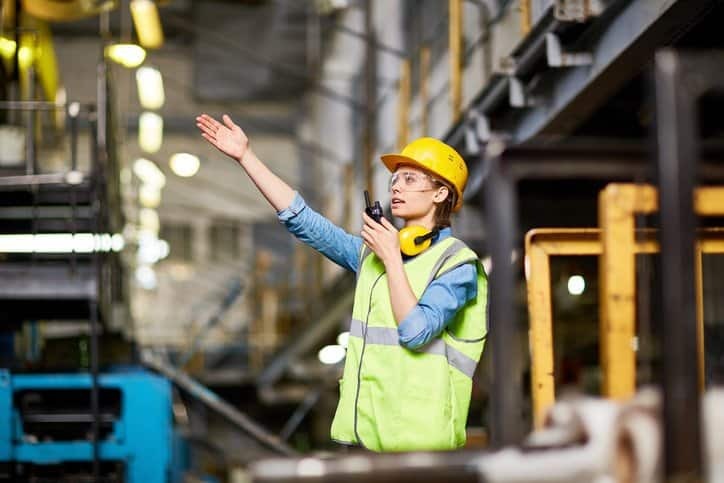 Any worker spends a great deal of time at his or her place of employment, therefore, managing and preventing worker ill health and work-related injury is crucial. An occupational health and safety management system provides just this. In accordance with ISO/FDIS 45001:2017, an OH&S management system can enable any organization to foster a safe and healthy workplace. ISO/FDIS 45001:2017, which is intended to replace OHSAS 18001 and takes into account other international standards in this area, makes use of the Plan-Do-Check-Act cycle to lay out the framework for the strategic and operational decision of implementing an OH&S management system in an organization. As covered in ISO/FDIS 45001:2017, the success of an OH&S management system is dependent on several factors, including clear communication, effectiveness of the processes, continual performance evaluation, the allocation of necessary resources, and integration of the OH&S management system throughout the organization and into different business processes. Furthermore, ISO/FDIS 45001:2017 emphasizes the involvement of top management, particularly their leadership and promotion in the management system, as they are expected to be committed and accountable for the course of events in the occupational health and safety management system’s implementation. The key role of top management in the draft document is something we have seen in most other ISO management system standards. These international standards, which now include ISO/FDIS 45001:2017, make use of the shared Annex SL structure so that they may be more readily used together. Therefore, while ISO/FDIS 45001:2017 does not address guidelines for a quality management or environmental management system, its occupational health and safety management system can be used by an organization in unison with those two other systems addressed by ISO 9001:2015 and ISO 14001:2015, respectively. ISO/FDIS 45001:2017 – Occupational health and safety management systems – Requirements with guidance for use (2017 Draft International Standard) is available on the ANSI Webstore. This is a good venture. Pls keep me upto date when the new standard is published.